Lincoln martial art school teaching traditional Hapkido. New members are welcome. If you want to find out more then email, phone or visit a class. Information about Lincoln prices are available from Michael. 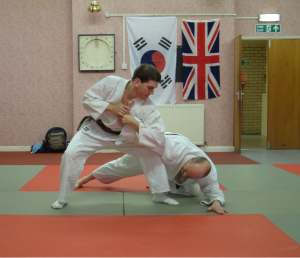 We conduct Hapkido gradings regularly in Lincoln. Please email Michael Watson for more details.